Create a tweet (140 characters or less) that describes Hand of Chaos. A necromancer, an undead horde, an arrogant demigod, and disgruntled coworkers with occult powers. Just another day at the office. Sum Anna and Ethan, the series MCs, up in three words. If Hand of Chaos were a movie, name the two actors who you would like to see play Anna and Ethan. That’s a really tough one. There are so many ways to go to play up the different angles of the characters. Anna I would envision someone like Kristin Kreuk or Maggie Q who would have a touch of weariness, wit, and cynicism that you could relate to her but also would have enough personal intensity that you’d fear crossing her. For Ethan, I always imagined him kind of like Jensen Ackles, someone who you knew was dangerous but would be charming and conflicted even as he did all of the horrible things he did. I'm all for Jensen Ackles in ANY movie, so yeah. Let's do it. Probably Dostoevsky’s The Idiot. The guy who destroys himself and everyone around him because he tried to be a good person but went about it all wrong is a fascinating concept to me and sometimes I do relate to that idea with certain life-mistakes I’ve made. “When’s the sequel coming out?” Ha! No, but seriously there’s a lot of interesting feedback I’ve gotten but I enjoy it most when people really get into the characters and enjoy speculating about what makes them tick. That to me is the best compliment because you’ve created, as a writer, a complex, breathing person that leaves people with questions and who they want to know more. I’ve also had a lot of people talk about how they like the magic system and the mythology, but for me when people really like the dynamics of the characters and want to learn more about them that makes my day. 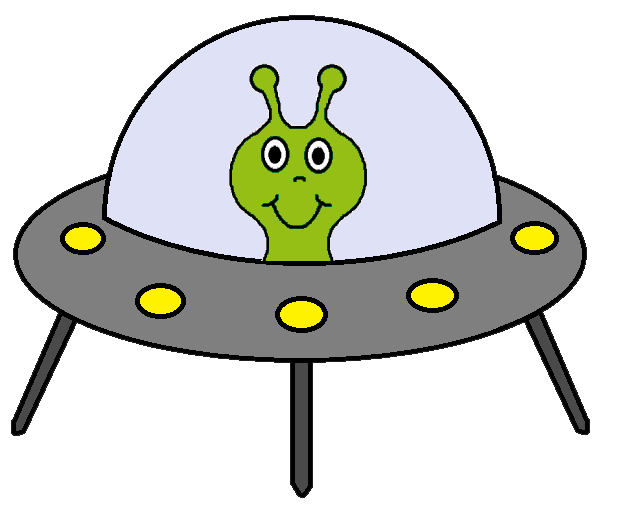 Totally Random WTF Question: If you were an extraterrestrial creature, what would your alien name be, what planet are you from, and why have you come to Earth? My alien name would be Beemster and I would come from a dying planet to Earth in search of fancy cheese, or something to that effect. Fancy cheese is a great vice of mine and it’s something unique and almost otherworldly enough that I could see an alien totally getting into it. That or whiskey. Why not both. Whiskey and fancy cheese are why I’ve come to Earth. There isn't a better reason to invade another universe than for whiskey and fancy cheeses. Everyone needs a hobby. And, like most people, I hope one day that my hobby will liberate me from my mind–­numbing day job. I chose writing. Not one of the easier ones. 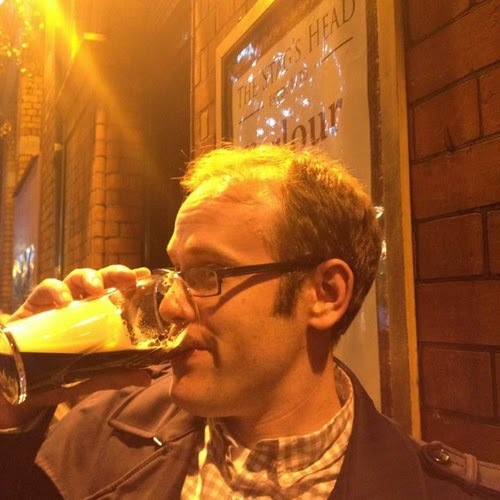 I chose it at the tender age of 14, churning out terrible science fiction novels that heaped on the cliches and barely hidden tropes of all space operas. Thankfully, those creations reside in the prison of an old Commodore 64 hard drive and several 3.5" disks (kids, ask your parents) in a landfill somewhere. And, let me be clear, the world is better for it. Along the way, I kept writing. Through college. Through grad school. Through the beginning of my career, such as it is. I like to believe I picked up skills. I wanted to write novels that had things I wanted to see. 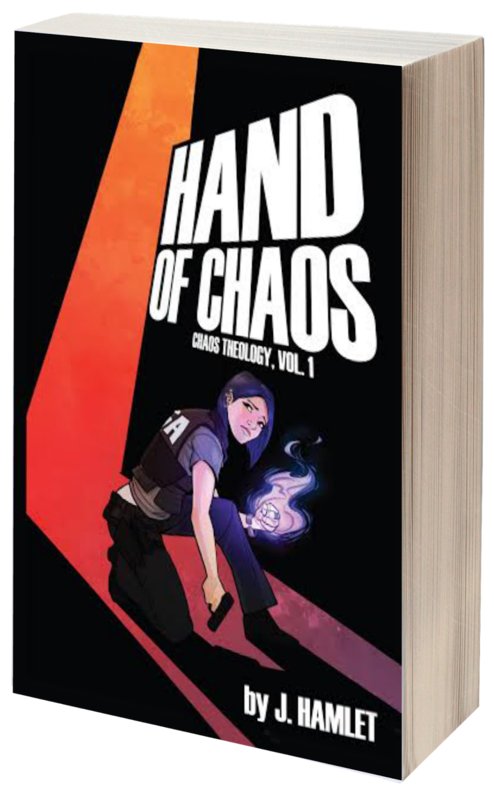 Hand of Chaos, my debut novel, brings together elements of a spy thriller and a police procedural with dark and urban fantasy. I followed that with Scarred Earth, a serial alien invasion novel I'm releasing entirely through tumblr. I'm probably going about this all wrong, but I don't know any other way. Exhausted, cynical, and confused, Anna is always there to report for duty. She's part of a clandestine government team that defends the nation against supernatural terrorism—a job that understandably leaves her life in shambles and drives her to drink a little more than she should. Toss in a fear of intimacy with a desire to have friends and lovers like a normal person and, well, Anna is a troubled soul wrapped in a special agent with arcane, magical powers. Waking up hungover at five–­thirty in the morning with a zombie­–infested apartment building in the heart of DC to deal with, she knows she's got the makings of the worst morning possible. Her team is its own challenge. A battle­–scarred Nigerian shaman, a bookish shape­shifter, an inept summoner, and a brilliant but cantankerous wizard round it all out. Her partner, an immortal and cursed Paladin, is the only person she knows more jaded than herself. Getting them all to work together is never easy, with Anna often caught in the cross fire.